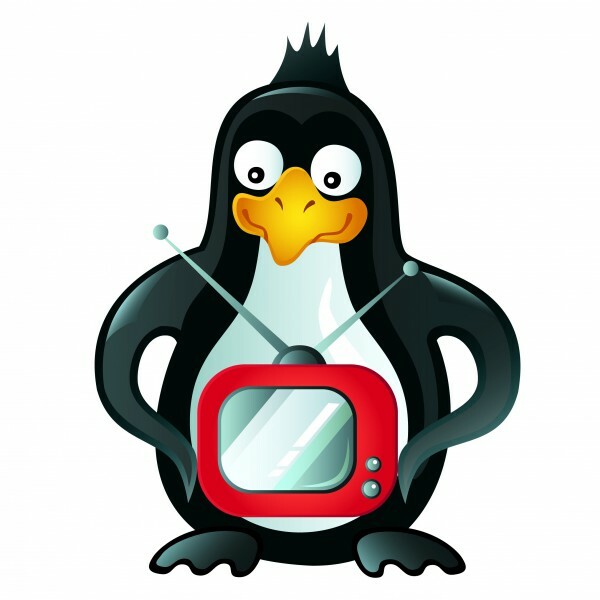 Kodi is great software for consuming media, but the best way to experience it is with a Linux distribution that focuses on it. If you aren't familiar, LibreELEC is one such distro -- it allows the user to focus exclusively on Kodi without any distractions. Best of all, it doesn't just run on traditional PC hardware, but the Raspberry Pi too. Yes, by leveraging an inexpensive Pi device, you can create a powerful media box for your television. Today, the first Alpha of LibreELEC 9.0 becomes available for download. This follows the recent release of Kodi 18 Leia preview, and yes, LibreELEC 9.0 is based on Leia. "The LibreELEC 9.0 Alpha cycle has started! and releases for Generic (x86_64) and Raspberry Pi hardware have been published. At this stage there are still some important technical decisions to make and work to complete before we start Alpha releases for Amlogic, Rockchip and Slice hardware (August is also holiday season). There are no plans to release LibreELEC 9.0 images for NXP/iMX6 hardware as support was removed from Kodi some months ago. Support will be reinstated in a future LibreELEC release and we will update you on progress with the next-generation Kodi video pipeline (which makes that possible) soon," says The LibreELEC Team. The team warns against using the pre-release distro by saying, "Alpha builds exist for hands-on testing not a hands-off experience. If you run Alpha builds you must be willing to report issues and engage the LibreELEC and Kodi developers in hunting bugs. If you have no idea what a debug log is or 'wife acceptance factor' is critical, these builds are not for you. If you want to run Alpha builds please make a backup and store it somewhere off-box first. Your failure to make a backup is not our problem." The "wife acceptance factor" line above is quite cringe-worthy and sexist. To translate, it implies that LibreELEC 9.0 will be buggy and might annoy the wife of the male tinkerer. Of course, gender doesn't matter when it comes to such things. The sentiment is apt though -- if anyone in your family will be annoyed by a buggy Kodi experience, you should avoid installing the LibreELEC 9.0 Alpha. After all, it is quite explicitly intended for testing only. If you don't plan to share feedback, you should stick with the stable version of LibreELEC you are running now. With all of that said, if you still want to try LibreELEC 9.0 Alpha, please use the appropriate download link below.